At long last, Predatory Moon is available on Amazon! At long last, Predatory Moon is approaching an actual release to the public. The film is expected to become available on DVD and some streaming venues this summer. Actress Mel Heflin talks about her experience on the set of Predatory Moon in this month’s issue of Dark Lily Magazine. A special HOWL OUT! going to Travis Crisp for creating this great poster for us! 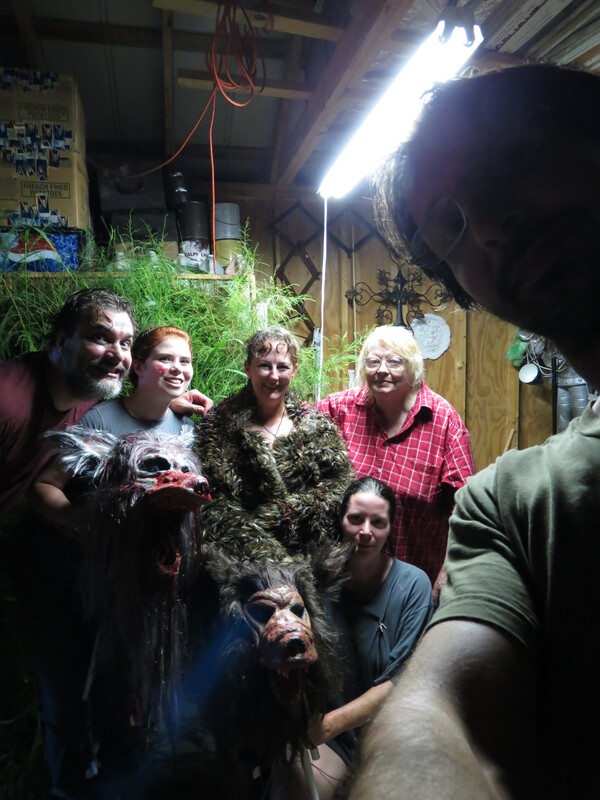 This was literally a last-minute shoot in order to insert some more werewolf footage into the film! With D. Duckie Rodriguez, Mel Heflin, Lowrie Fawley, Virginia Jasper, Shiva Rodriguez, and Garith Pettibone.